When it comes to selecting the right products to enhance and protect your home, you want to be sure you’re making the right choice. Beautiful, stylish, expertly made, our PVCu Sculptured, Chamfered and Flush Sash windows strike the perfect balance between energy efficiency, security and design. Internally glazed with a choice of designs and glazing styles. We allow you to transform your home to suit your individual taste. We offer a range of energy efficient windows and doors designed to retain heat and significantly reduce the amount of energy you use and the money you spend on heating costs. Walker Windows can restore your original leaded lights and encapsulate them into energy saving triple glazed units.They can be resized, repaired and cleaned before being sealed into the units. Any condition of leaded lights can be restored. 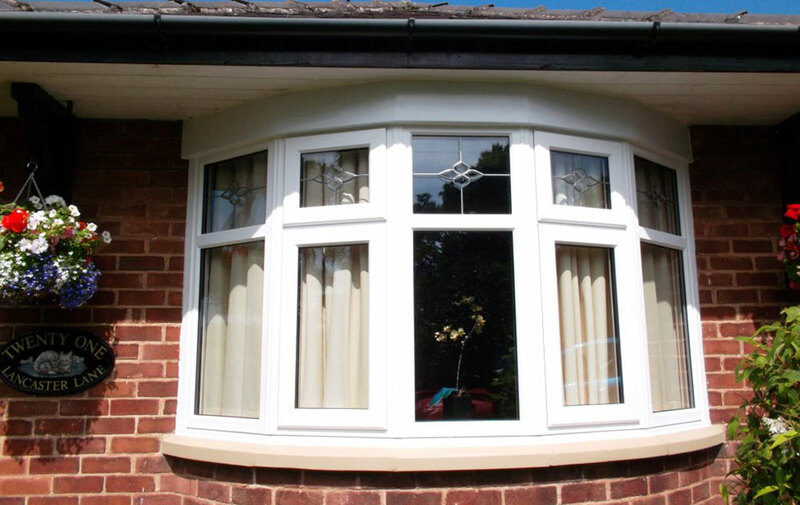 For many reasons casement windows are one of the most popular types of uPVC windows in the UK. Very versatile that suits most homes. 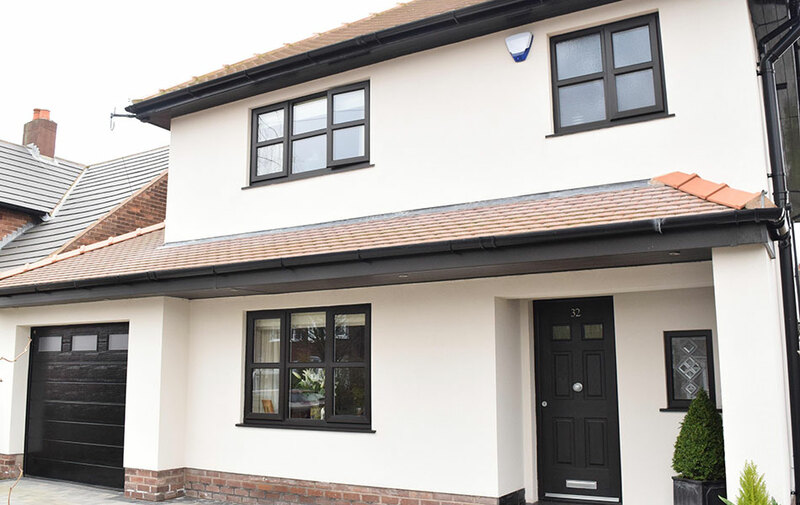 Tilt and turn windows offer a simple, contemporary and stylish solution to suit modern properties with the benefits of being secure, safe and low maintenance. 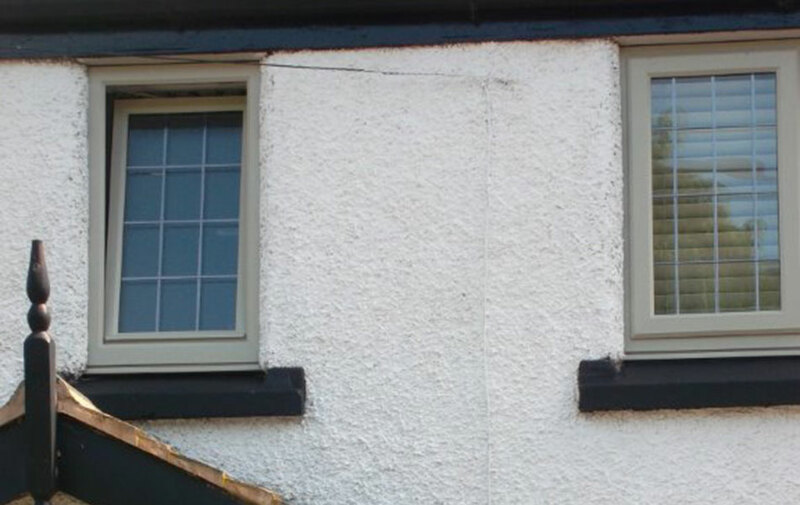 Designed to replicate timber box sash windows, uPVC sliding sash windows provide you with a traditional looking sash window but combining the numerous benefits of uPVC, these windows will add value and style to your home. Bay windows are an attractive and elegant addition to any home. Here at Walker Windows we can produce designs to suit all of types of home. 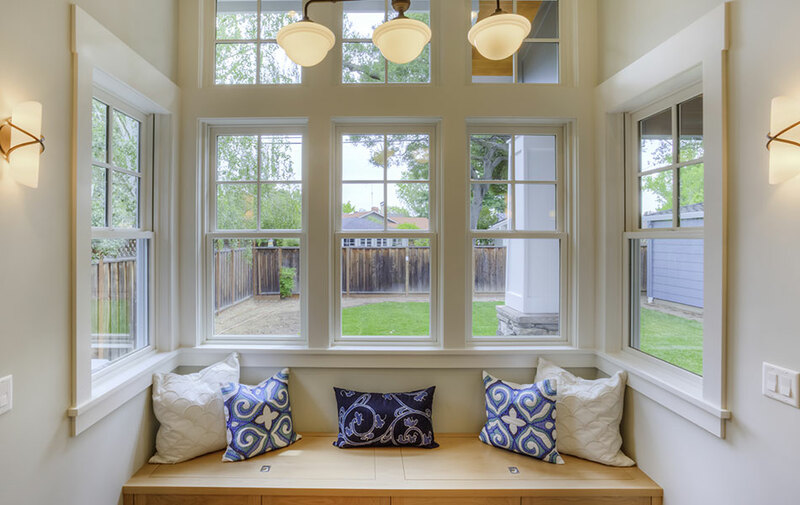 Bay windows are created by using casement windows which are connected together using a strong structural bay pole or corner post. As an attractive alternative to square frames we can provide and install a huge range of arched window and door frames in any colour and any shape. From round to arch, from gothic to angled frames, and even the most complex bespoke frames. Windows don’t always need to come in white, although white is by far the most popular colour. Creating your perfect colour range inside your home doesn’t have to stay inside. Walker windows offer a large selection of colours for our uPVC windows and doors, creating a more individual design. The laminate foils, which are durable and scratch resistant, can be easily cleaned and offer you longevity in all types of weather conditions. The popular woodgrain colours of rosewood, mahogany and gold oak are now joined with other contemporary and traditional colours such as cream, chartwell green and abtrocite grey to name but a few. In fact, you can now have colour under the sun! Choosing our energy efficient windows will help you make your home more efficient at reducing your heating cost. All of our window systems can achieve ‘A’ ratings when combined with appropriate double glazed units. As part of Britain’s commitment to reduce our carbon emissions and become more energy efficient, new legislation came into effect in October 2010. The one thing that uPVC window manufacturers could do was to produce windows with an energy rating of ‘C’ and above. 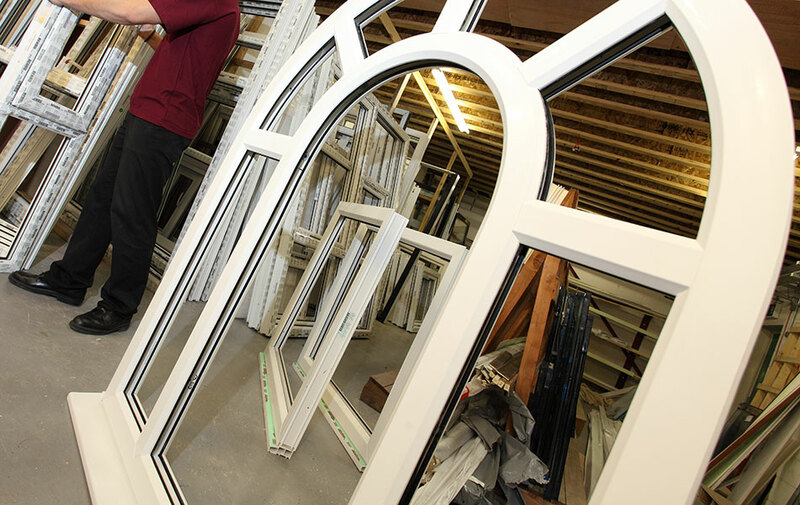 Walker Windows can supply customers with ‘A’, ‘B’ and ‘C’ rated windows. For more info visit www.bfrc.org.